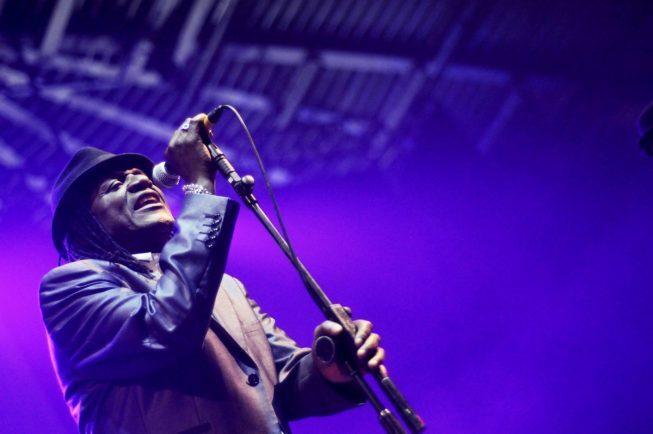 THE Specials’ Neville Staple has paid a special tribute to Cyrille Regis ahead of Sunday’s Coventry Cathedral celebration of the footballing legend’s life and legacy. ‘The Original Rude Boy’ Staple told the Coventry Observer of his decades of admiration for the talismanic centre-forward who had shot to fame as one of the ‘Three Degrees’ of pioneering black players at West Bromwich Albion in the late 1970s and early 1980s. It was when Coventry’s greatest band, united against racism, shot to the top of the charts with a string of hits including Two Much Too Young and Ghost Town. Staple will be performing at the ‘Celebration of the Life and Legacy of Cyrille Regis MBE’ on Sunday (March 4, 4pm). We can reveal that, as the service comes to an end, Neville Staple and Christine Sugary Staple will sing The Specials’ ‘A Message To You Rudy’. The cathedral notes it “was a hit in the UK during a time when there were high racial tensions”. 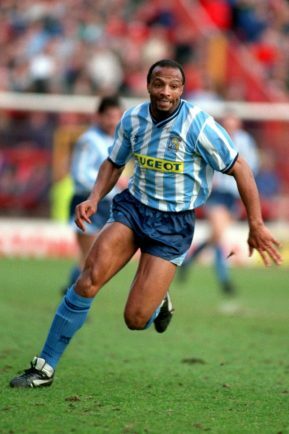 Staple told us: “Cyrille Regis is an icon and legend in black households. In most football fans’ households. “He came through a very difficult time for black sportsmen but still managed to shine. “He was a big inspiration to me and my friends. We became well known to mainstream audiences around the same time. 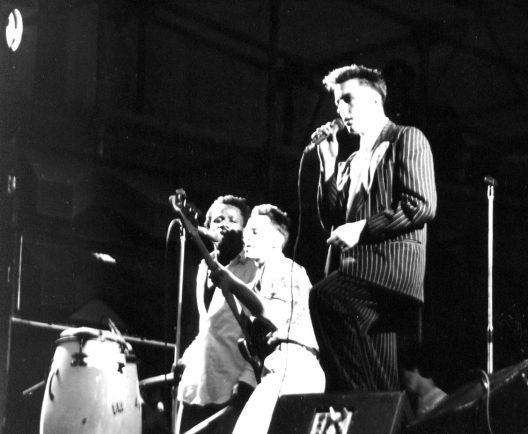 “My wife and I have often spoken about his life when we do some of our school mentoring visits, because in the late 1970s and into the 1980s, I was dealing with racial tensions on the street and while performing on stage with The Specials. “I had to put up with Nazi chanting and verbal abuse, but I used my anger and energy to jump, dance, sing and chant right back at them. “Cyrille used his energy to excel on the pitch. He ran with focus and pace, had clever tackles and took shots like a bullet! “We felt so honoured when he came to play for Coventry. A total of 700 free tickets have been made available to the public. Expected to be of national interest, the celebration will also feature speeches by the Archbishop of York John Sentamu. The service, led by the Dean of Coventry the Very Reverend John Witcombe, includes Cyrille’s former West Bromich Albion teammate and fellow ‘pioneering’ black footballer Brendon Batson. * Look out for our special ‘Celebration of the Life and Legacy of Cyrille Regis MBE at Coventry Cathedral’ supplement tomorrow on print and online.